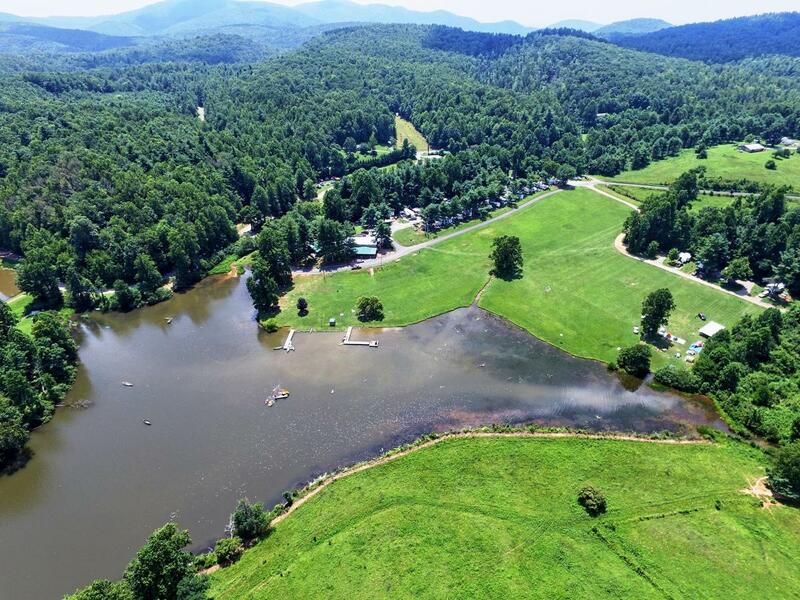 Come visit one of the most beautiful campgrounds in Western North Carolina! Many of our visitors tell us that they feel like they have stepped back in time where people are friendly and families are welcome. Amenities: friendly staff, full hook-up sites, pull-through sites, wooded tent sites, wireless internet, bathhouse facilities, laundry facilities, camp store, chapel services, lending DVD and book library, kitchen facilities, and two private lakes. Activities: boating, fishing, swimming, zip-line, game room, soccer, volleyball, 9 hole 9 iron golf, basketball, badminton, horseshoes, shuffle board, skate ramps, playgrounds, twister climbing wall, fidget ladder, and hiking trails.